The alpha for the free-to-play sidekick to SOE’s next major MMO might begin sooner than expected. According to a tweet from Sony Online Entertainment’s president John Smedley, the current plan is to begin testing Landmark in late January. 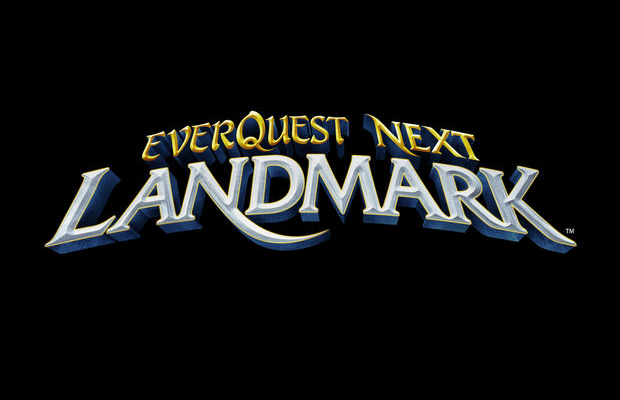 Landmark will sit alongside EverQuest Next, with more of a focus on the creation aspects of the MMO. Players will be given a rather complicated toolset to build structures and manipulate the landscape itself. Anyone looking for guaranteed access to the alpha can drop some cash on a Founders Pack, which grants testing privileges as well as a few in-game trinkets. You can also apply for the soon to follow beta over on the official site.